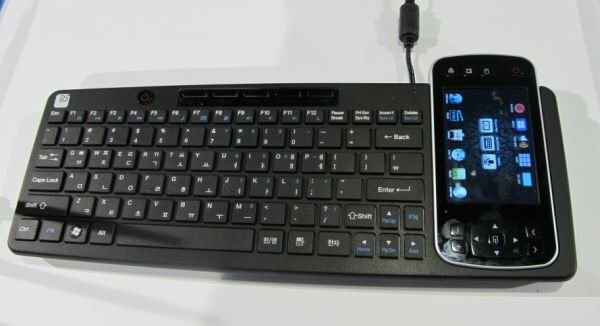 Remote Solution, a small technology company based in Hong Kong, has shown off an Android 4.0 powered keyboard controlling an Android STB at CES 2013. The device is designed to be used as an advanced TV remote control, looks like a small tablet with 8 control button, and can be inserted into a full sized QWERTY keyboard for faster typing. Misc – IR port to be used as a universal remote. There’s currently no pricing or availability information availability, and the company does not appear to have a website.